There is no question that legal bills for startups, as a percentage of expenses, are out of control. In some cases I have seen more than a third of the capital raised by start-ups go to paying various legal bills. Closing fees are, in most cases, the largest portion of the cost. However if you are starting a B2B company, or forging a lot of partnerships, negotiating contracts can quickly drain the coffers. The answer is not a cheap lawyer or your uncle. Early on it is very difficult to gauge how much legal work should cost. A few months ago I met a great company called Legal River. They effectively turn the legal process on its head allowing small businesses to create RFPs for any work they need done. Lawyers with free time, and generally expertise in the area, bid on the work. Even if you don’t use one of the lawyers who responded, you now have a market price for the work you want done. They certainly aren’t the first to embrace this model but they are catering to start-ups and small businesses. As standard practice now I advise startups to ask for quotes, or at minimum estimates of the amount of time each project will take. Whether this lowers the actual bill or not (which in some cases it does) it helps tremendously to scope out the work ahead of time and make sure you aren’t paying more than the document is worth to you. Of course there is a limit here. If you ask for continuing revisions it will raise the cost. I consider the necessity of negotiation unfortunate, but the fact remains that most legal bills are negotiable; particularly if the hours put in to the work appear more than necessary (or considerably more than you were quoted). If you are not negotiating or actively managing your counsel you are probably paying more than you need to be. I have been thinking about starting a series of posts about cool companies that we are not invested in for a while now. After office hours yesterday I officially became motivated to start. NYC Way is best described as a free meta iPhone app for all things NYC. It was covered on ReadWriteWeb a few days ago. The app could replace about a page worth of apps on my iPhone including ‘Sit or Squat’, ‘Wifi Locator’ and ‘Urban Spoon’. It even has a decent Craig’s List interface. 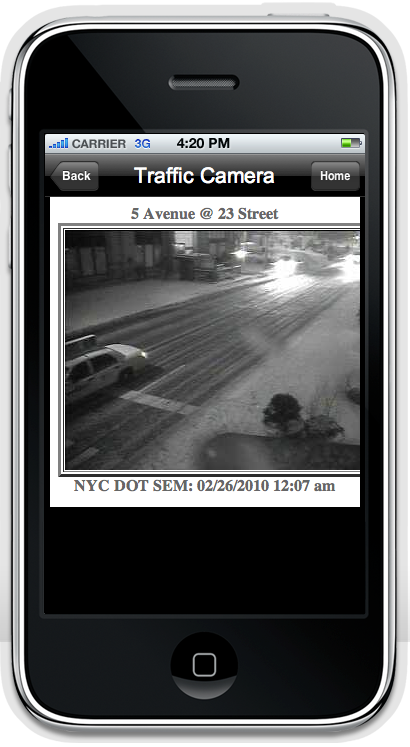 My personal favorite though is the traffic camera section where you can view any on NYC’s traffic cameras. Granted I have no idea why would actually need to do that, but it is cool. My only gripe is that it runs a bit slow (it might be where the data is coming from). The founder shared with me the road map of what he is developing. Once he includes these, this app goes from very cool, to a must have for all New Yorkers. Given that we fund about 1% of companies we meet with, I try to give entrepreneurs I meet with some advice and/ or a sense of what would make their company interesting to us as an investment. I figure it is the least I can do for them spending the time to share their company with me. As I see it, every no can be broken down into two categories. Either your vision of the company is not one that we find attractive as an investment, or we don’t think you have a high probability of getting there. Below is a list of common reasons that companies get rejected from my experience and what they really mean. VCs invest in big and growing markets. In general we all have similar views on market size in most cases (we are looking at the same numbers). If you are hearing that the market is too small ask yourself if there is a logical expansion strategy with synergies to the core business model that increase the market size? Potential ideas include geographic or vertical expansion. Market size is frequently tied to ARPU. If your market size appears to small demonstrating that you can extract a larger ARPU than the VC is anticipating effectively increases the market opportunity. This can mean several things. You simply could not have hit minimal milestones for the fund to get interested. However more likely this means that the risk reward profile as it is perceived isn’t attractive enough against other companies looking for our money. This is particularly true in crowded spaces – if there are a lot of companies trying to solve the same problem VCs are more likely to sit on the sidelines and wait to pick a winner. When raising money it is important to remember that your competition is every deal the VC is looking at. Think about how to de-risk the business prior to investment. The good news is that if you get a meeting than the VC probably doesn’t think this to start with. Usually the only solution to this reservation is demonstrating that the consumer is willing to pay for your service. Depending on the type of business letters of intent from customers can go a long way. If you are seriously considering raising money for an ad-supported content play look long and hard at what monetization rates others are getting in the marketplace, convert it to a realistic ARPU and figure out how big you really need to get to attract venture funding. The answer is very big. You likely won’t hear this but it happens. If you miss represent anything or have very unrealistic expectations your done. This is ironically the best one to get. If it is a bad fit they will refer you around. VC is a massive interconnected web. Firms have favorite other firms but know most of them. If we like you we will try to help. However we wont refer a deal to a fund that we don’t think is potentially a good fit. I am happy to see a trend in New York towards more access for entrepreneurs to reach and get advice from VCs, a practice much more common in Boston and Silicon Valley. First Round Capital, for example, held office hours in 10 cities (non currently scheduled). Toward that end I have compiled a list of all of the VC office hours taking place in NYC that I know about. If I have missed any please link to them in the comments section. Nate Westheimer (NYTM Organizer, Flybridge Capital Advisor) has been holding weekly office hours for some time (Fridays 11:00-12:30). Rose Tech Ventures I hold weekly office hours (Wednesdays 4:00-5:00pm). David B. Lerner (Director Columbia Technology Ventures) holds Office hours for people associated with Columbia University (by appointment). Flybridge Capital Partners is holding office hours Wednesday March 3rd. Zelkova Ventures is hosting office hours February 26th. One of the most exciting things about everyone having a broadcast voice, a la Twitter, is the promise of corporations becoming more responsive to the consumer. 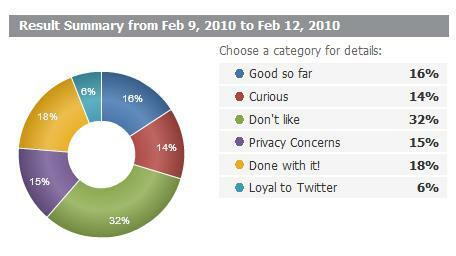 A number of startups have emerged over the last couple years to help corporations monitor and manage public sentiment. Our newest portfolio company Crimson Hexagon released analysis of what people are saying about Google Buzz over the weekend (first posted on Mashable). Crimson Hexagon analyzes the mass of sentiment across the web and clusters it into meaningful categories of points of view. I love the irony of Twitter buzz driving iteration for google’s Buzz. I believe in silos and feel like I am fighting to keep them. Facebook for friends, LinkedIn for professional contacts, and twitter for what (for some reason I decide) is worth broadcasting to the world. 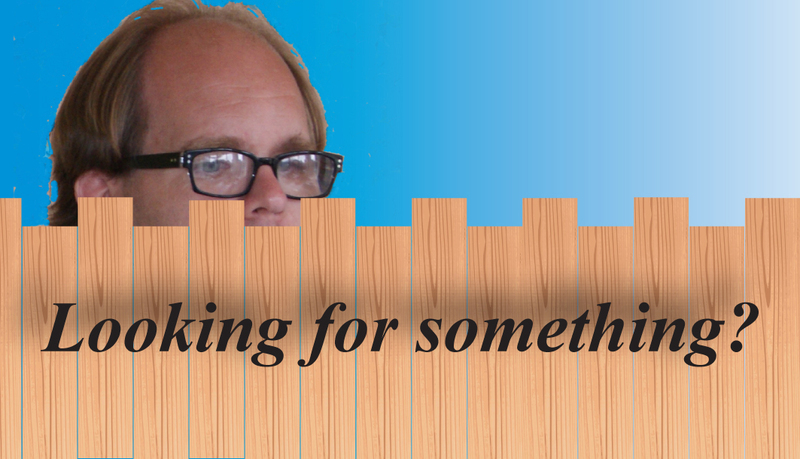 I don’t cross-pollinate between services and I don’t know who I am talking to on Buzz. Google knows who I email with most regularly but not why (thankfully). I don’t want to post vacation pictures to my attorney, or VC posts to my aunt. It is so easy to start using because when I tried it out this morning I already had several ‘followers’ but so hard to figure out what to do with it because they are not the same audience.